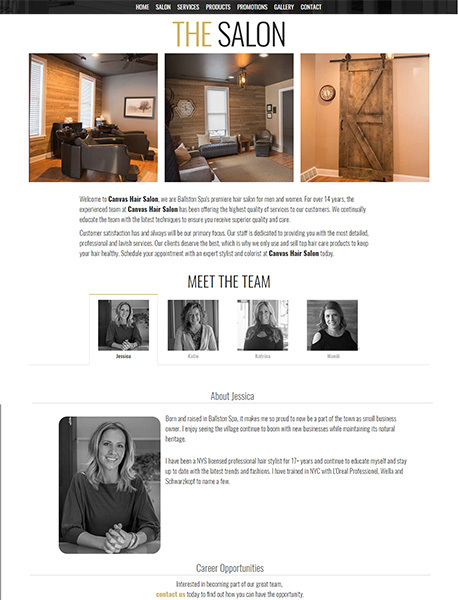 This project consisted of establishing a consistent brand across all media channels for the client as well as the creation of a website & social media presence as well as the design of business cards, brochures and letterhead. 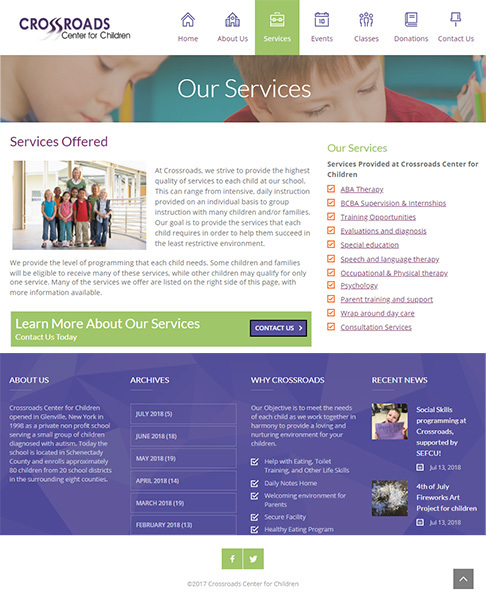 The Canvas Hair Salon LLC project centered on the design and development of a website as well as our teams SEO services. 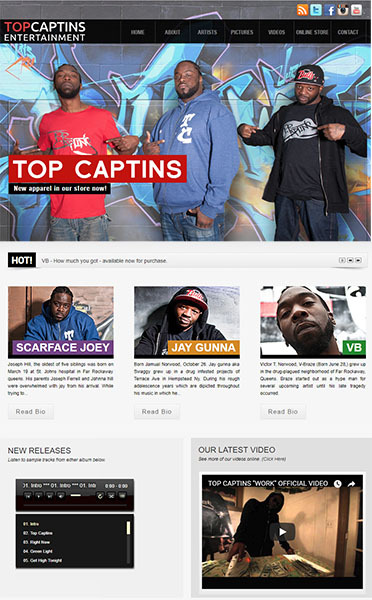 Top Captins Entertainment is a musical group out of Queens NYC. They contacted our team to help them establish their brand as well as assist in the design and development of concert merchandise. This project consisted of the design of two websites, store signs, t-shirts, t-shirt tags, event flyers, CD covers, air fresheners, bracelets as well as video editing and marketing services.